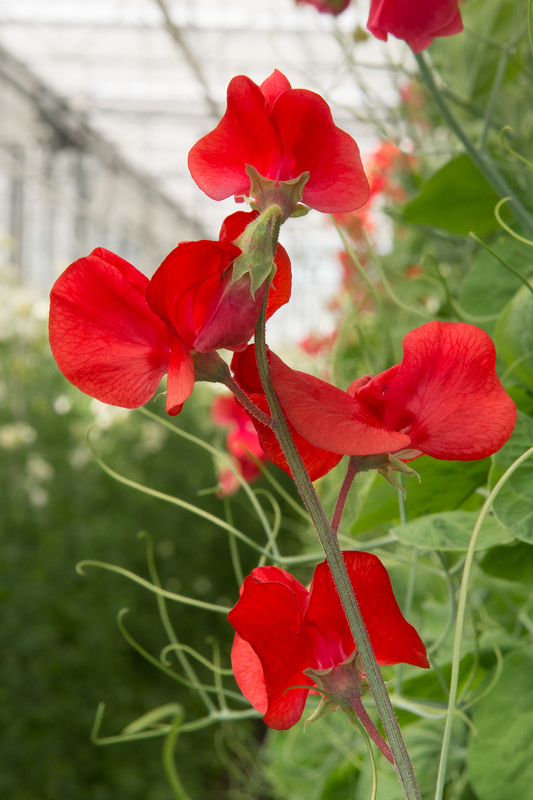 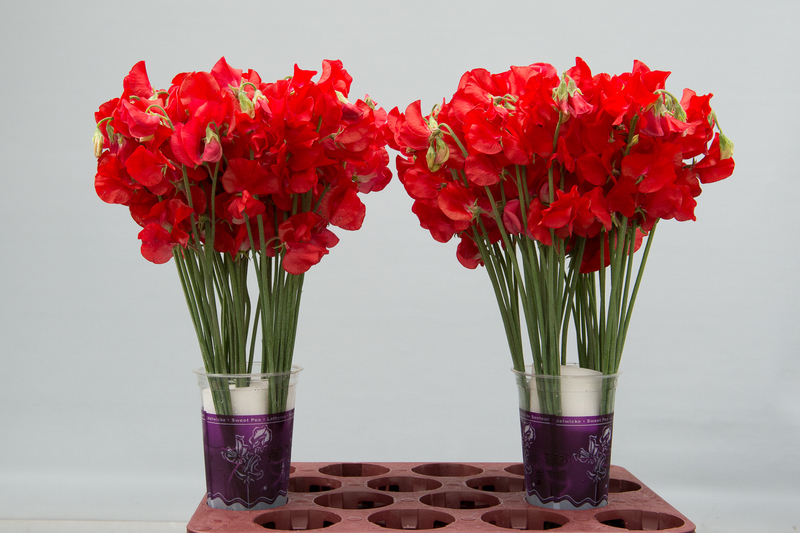 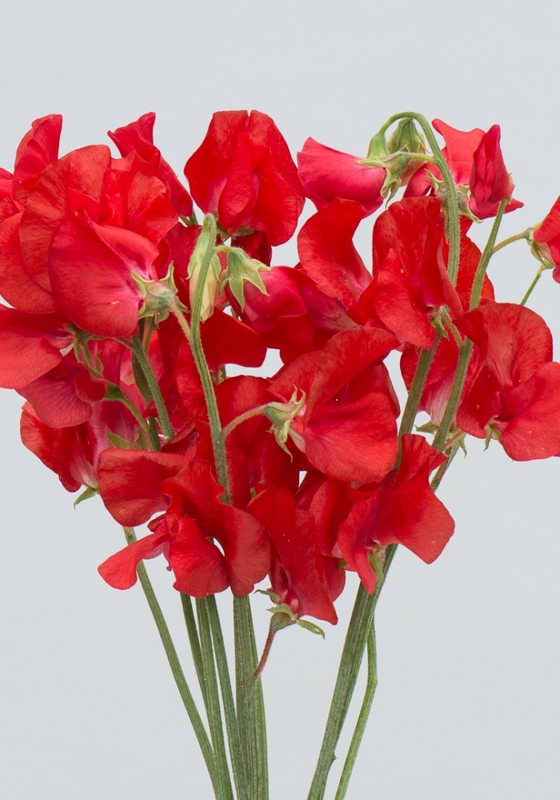 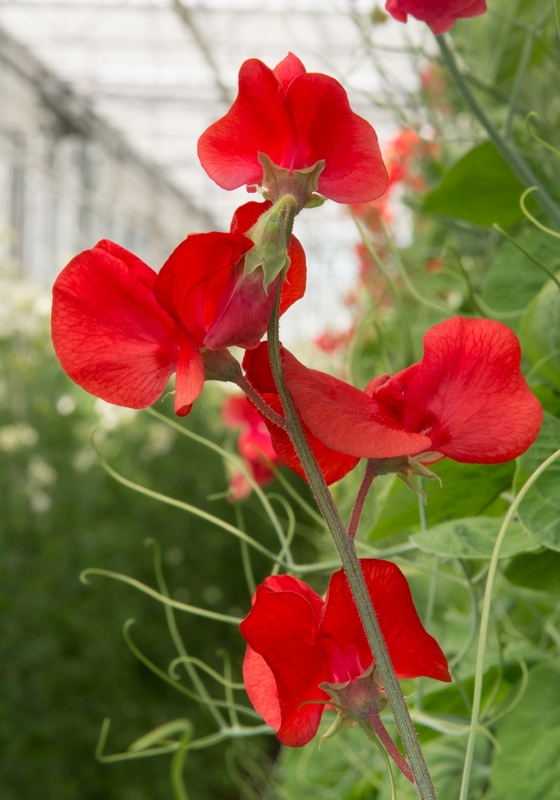 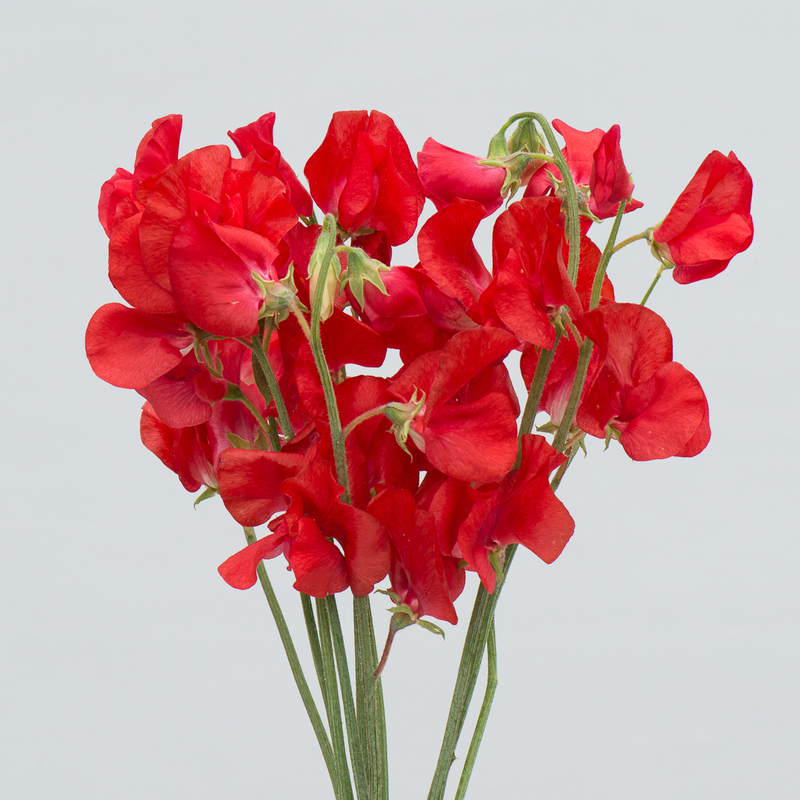 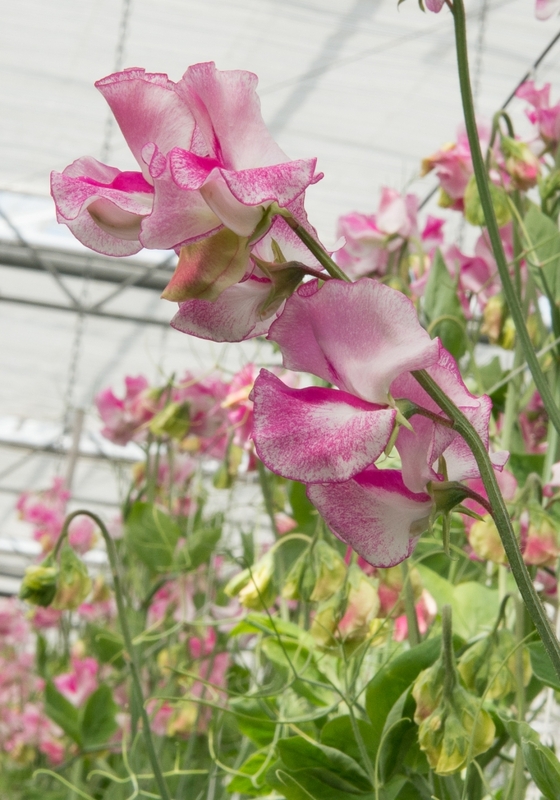 We sell these Lathyrus flowers only to companies through our exporters. 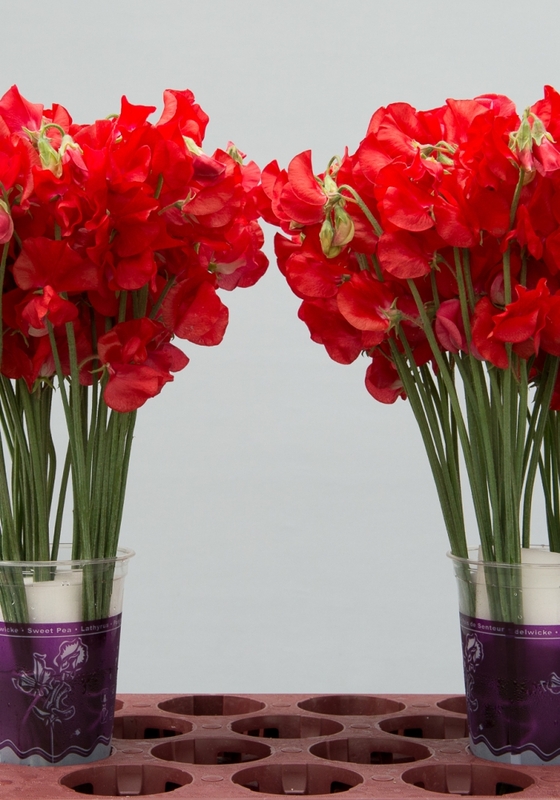 Please contact us if you are interested in buying our flowers. 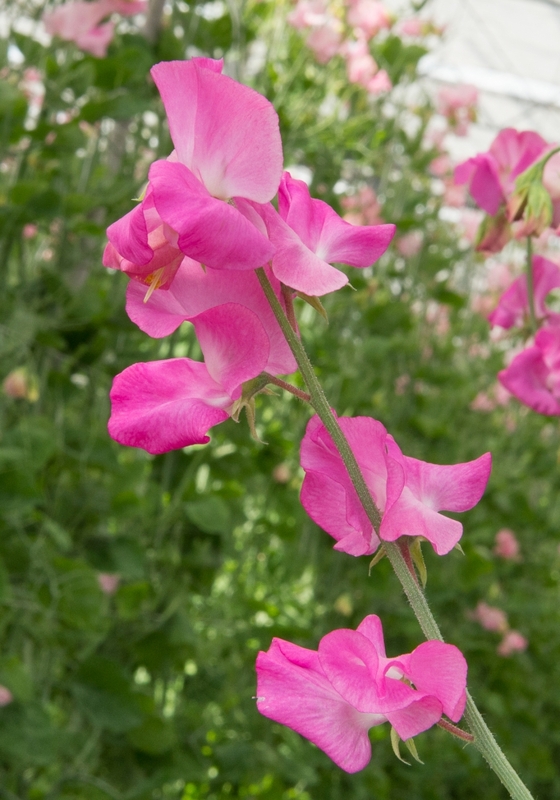 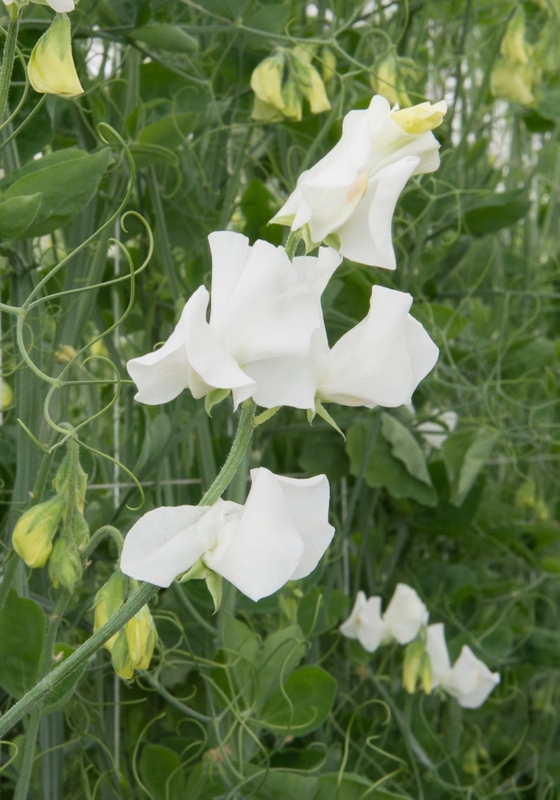 See the chart below to find out in which weeks the Lathyrus flowers are available.